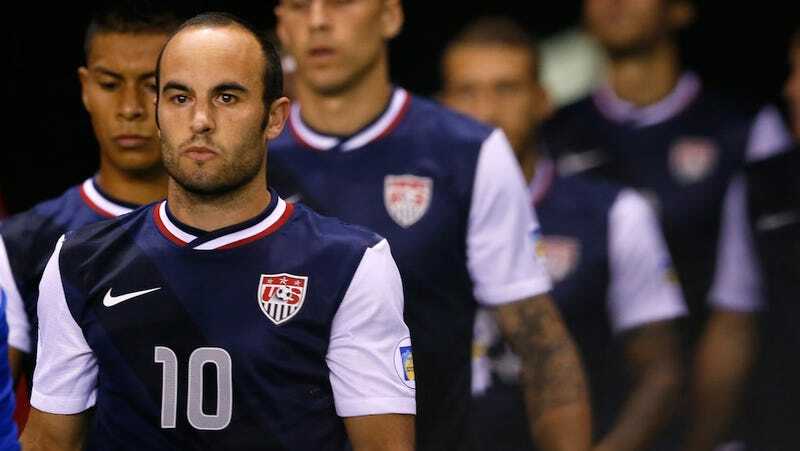 As you may have heard by now, Landon Donovan, the best American soccer player ever, wasn't selected to the United States men's national team's 23-man World Cup roster. Legendary commentator Ray Hudson is really, really pissed off about that, and so today, he went on The Football Show on SirusXM to talk about it. He didn't mince words.